Computer viruses are a part of life in today’s Internet connected world. probability of a computer virus infection. infected with a computer virus or spyware. regular basis to help in the detection of and deletion of a computer virus. With our computers connected to the internet similar to computer viruses, malware, spyware, infections need to be taken care of just as aggressively. This new ransomware threat is one of the most aggressive infections to date. At this time there is no solution but to pay if you want your files back. is lost. So even more than ever it is important to backup your data. You can download Malwarebytes and install, and run the program to check you computer. 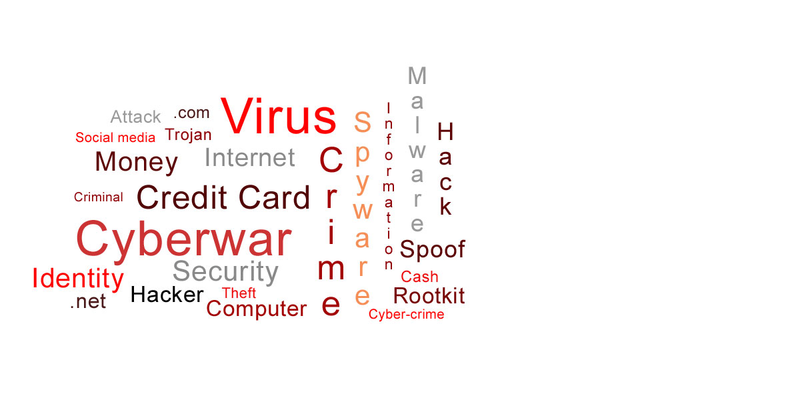 other threats to computer security such as malware and spyware. You can always call for our computer virus removal service. Downers Grove, Addison, Villa Park, Berkeley, and Dupage County, IL. Just call and we’ll do the rest. Could be a virus or spyware.